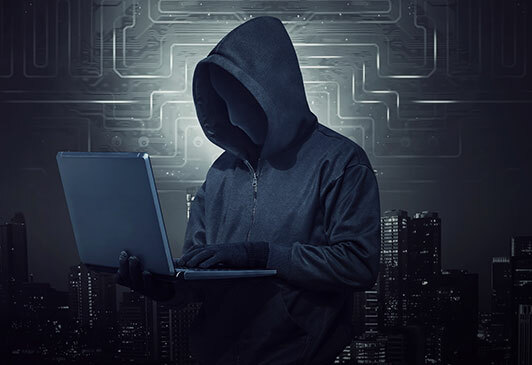 From denial-of-service to ransomware, today’s hackers have an arsenal of attack methods to infiltrate business networks. And while traditional antivirus software does offer some level of protection, companies need more intelligent safeguards to deal with these threats. I.T. Insiders give your business the best chance of survival. We specialize in planning, designing, and implementing holistic security systems that address all manner of threats, and we'll proactively manage your protections to eliminate issues before they do harm.